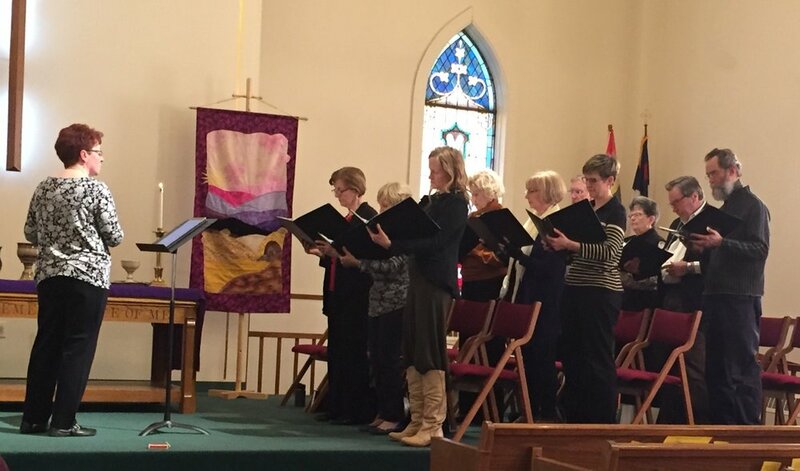 Our Chancel Choir is open to all! 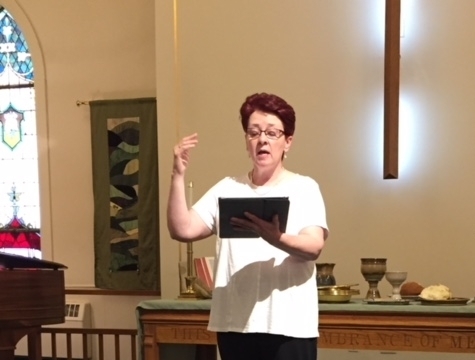 We rehearse each Sunday from 9:00 – 10:00 a.m. before singing in the worship service. 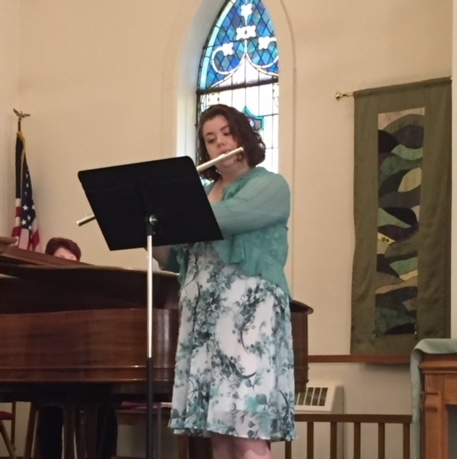 Enjoying the talents of our Music Ministry. 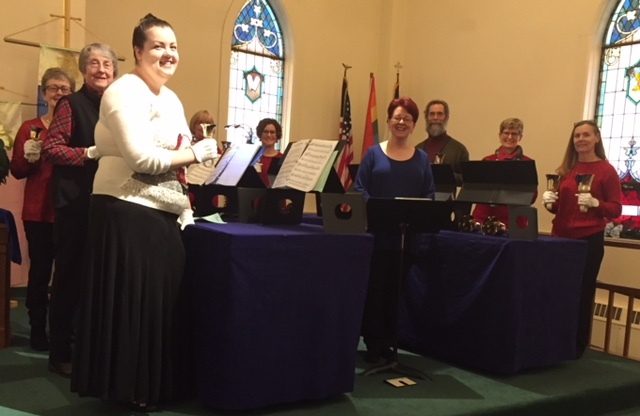 Our Jubellation Ringers handbell choir meets twice per month on Wednesdays from 6:00 – 7:00 p.m. and play once per month in worship.